We are counting down the days until the end of the school term. Longing for lazy days in the garden soaking in the summer sun, eating picnics and enjoying garden games. 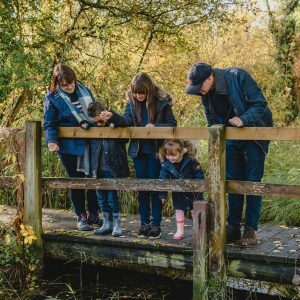 With Piglet walking this year it will be easier to get out in the garden as a family and enjoy all it has to offer. In preparation for this Rex London have kindly sent over a Quoits Garden Set for us to enjoy. The classic family garden game of quoits is a relatively simple concept, but one that can become fiercely competitive. I can see the children getting in some extra practice when the other is not looking to brush up on their throwing skills. Each player takes a turn of throwing the five rings at the pins. Each pin has a score number from five to twenty-five. Simply hook a ring over a pin to score. If you have more players, why not play as teams. Competing to see which can achieve the highest score – perfect for garden parties and family BBQ’s. 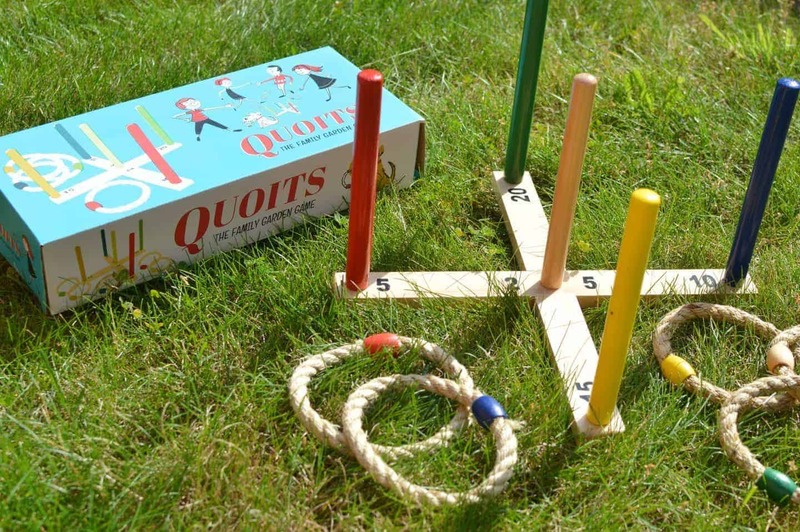 Quoits // Where Can I Buy? Boo Roo and Tigger Too have teamed up with Rex London to offer one lucky reader the opportunity to win a Quoits Garden Set. Please note that by entering this competition you are joining the Rex London club – which means you’re entitled to free UK delivery on orders worth over £20. You’ll receive their email newsletters, featuring the latest special offers, new products, and more competitions like this one! The prize draw closes at 12 am on the 21st of July 2017. Sorry, but any entries submitted after this time will not be valid. We will email the lucky winner within 30 days of the prize draw close date. If the winner does not reply within 28 days, another winner will be chosen. I have never played this since I was a child! My kids would love this thank you! wonderful! had forgotten all about Quoits, not played it for years! This game takes me back to year 4 sports day…. i came 3rd haha. This is a great fun game, brilliant for teaching the kids coordination skills. Great game for involving the whole family and making the most of summer outdoors. Lovely prize, thanks, perfect for the garden. I love dotcomgiftshop! 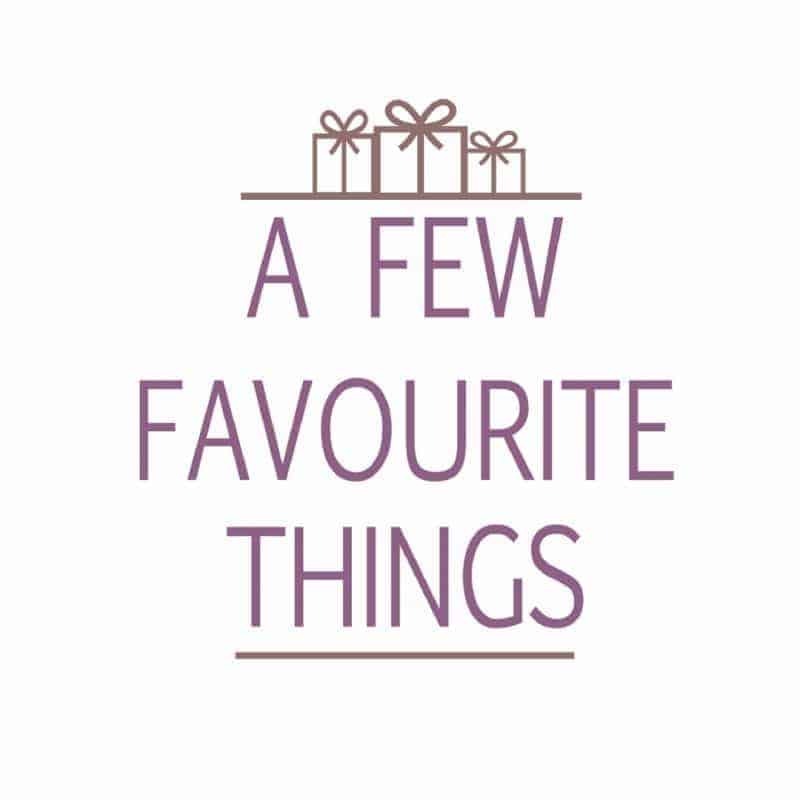 They always have the most amazing and unique home accessories and gifts. Had my eye on this set for a while, so fingers crossed! Looks like a fun game, my niece and nephew would love it. Looks great and so portable it would be fab for picnics, bbq’s and days at the beach. Perfect for all the family too, thanks for the chance to win! We played Quoits before on a family day out to a NT house. Fingers crossed we get to play it again! Looks like great summery fun for the whole family. A great game game for all generations to join in with! Awesome game to play with family and friends. Quoits is a great example of how a very simple game can be lots of fun. 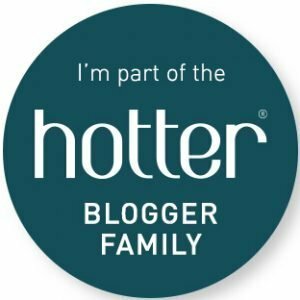 Great Giveaway – looks like fantastic family fun. I used to love playing this! We always used to play quoits at summer fayres when we were children, I’ve not seen them about for years! Quoit a nice prize!! Great that all ages can play. Looks like a great game to play this summer. My boys are dyspraxic, this game would help therm and be so much fun! Lovely! Great garden game to play with my daughter! Nice game for Summer. Could play the game outdoors in the sunshine. Yet come Autumn or Winter the game could be played indoors. Perfect game for the beach! We are just returfing the lawn to make it bigger so this would be a great game to play on it. wow, this looks fab for the summer!! This looks like fab fun 🙂 so often I think the simple games are the best! We have giant garden dominos, this looks fun too! 🙂 We also want to get a Giant Connect 4 ! This would be great fun for the children, and us! Love garden games, we had some at our wedding! This would be perfect on our front lawn. A great traditional family game love it! This would be a lovely game for the whole family to play in the garden on sunny days. How wonderful! Please count me in would love to win for my sons. This looks so Fab! The nephew would love this. Thanks for the competition. This sounds like a perfect game for the summer holidays. Thanks for this lovely giveaway. Lovely giveaway, thanks for the chance. I used to spend hours playing this when I was in my parents caravan. My parents, (now grandparents) take the little one away in the caravan so would love him to grow up playing this too!! I used to love this game when I was younger, I would love to try it with my children. Very cool; would love to play this with my friends and family! We love playing fun outdoor games in the garden or on the beach and this would be perfect for the summer school holidays! I remember playing this game with my grandfather. It was fun and unlike ball games you’re unlikely to either break something or lose your ball over a fence. 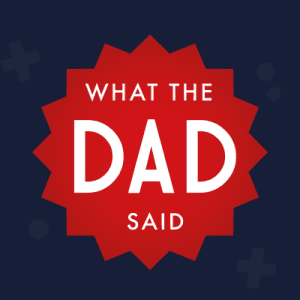 A simple but fun game my boys would love! This reminds me of my childhood!